Hours: Open 7 Days 11:30 a.m.
Monday – Friday Lunch 11:30 a.m. – 3:30 p.m.
Monday thru Thursday 11:30 a.m. until 10:00 p.m.
Friday & Saturday 11:30 a.m. until 11:00 p.m.
Big Ed’s BBQ was established in 1992. 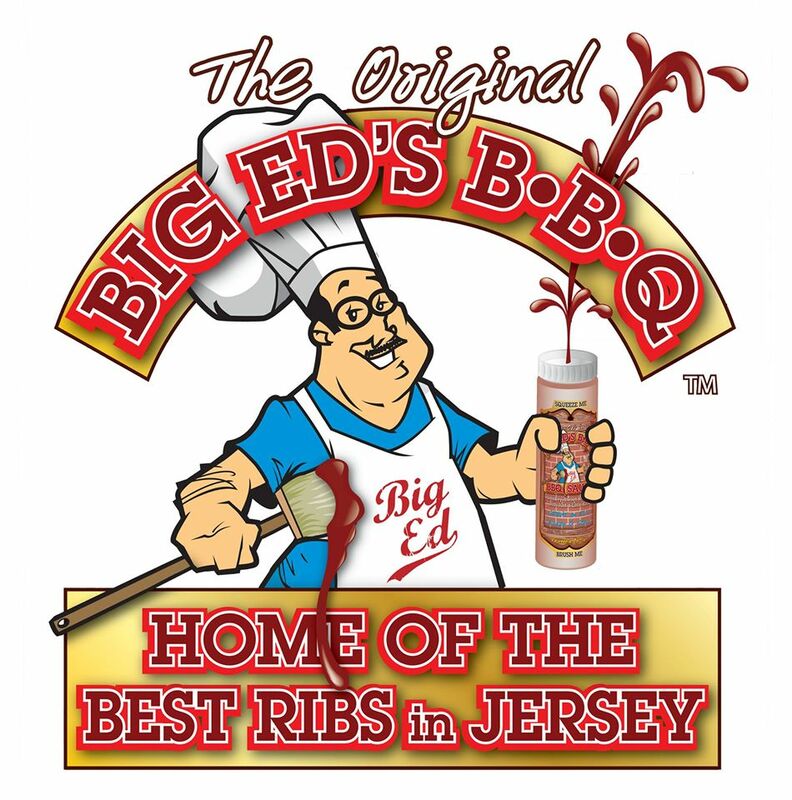 We are the Home of the Best Ribs in New Jersey & the “Original” Big Ed’s BBQ. 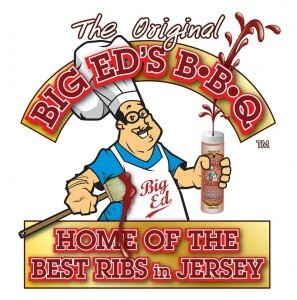 At Big Ed’s it is “All You Can Eat, All The Time”. 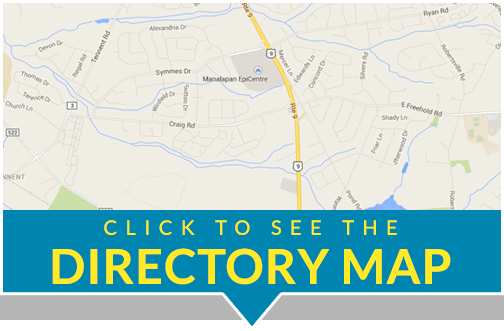 Give us a try & we are sure you will never go anywhere else. Hope to see ya’ll soon.